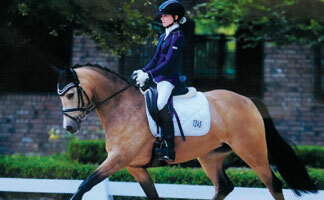 The second generation Bücker family was literally born into the world of equestrian sports. 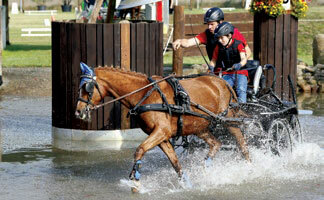 As early as the 1970s, the company founder Bernhard Bücker bought a horse carriage for extended family excursions. Since then his sons have been infected, in one way or another, by the horse gene. Tobias Bücker holds several single and team driving world champion titles. Together with his brothers, Philipp and Sebastian, he has brought his experience into the family business. 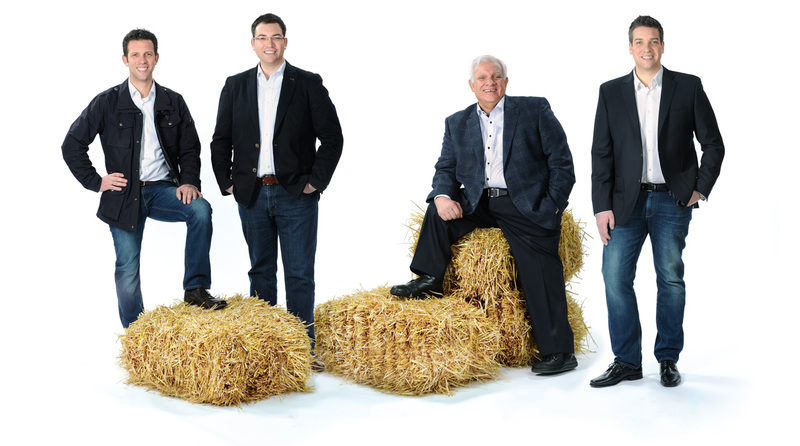 In the meantime, the company has become an acknowledged system supplier of the most successful horse trailer models on European roads. It also boasts more than 35 years of experience in plastics, a competence in high demand in many other industries. 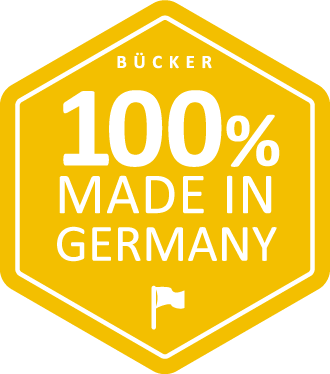 In short: Bücker is another word for quality "made in Germany" - crafted in the inspiring atmosphere of the "horse stronghold" Westphalia, Germany.